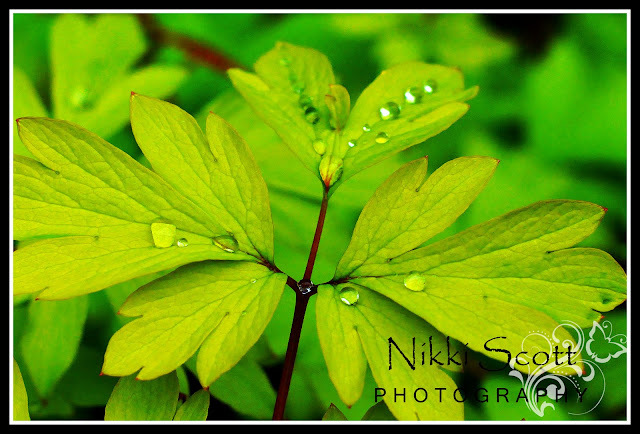 Nikki Scott Photography: After the Rain. A few photos I took of my garden after a spring rain. 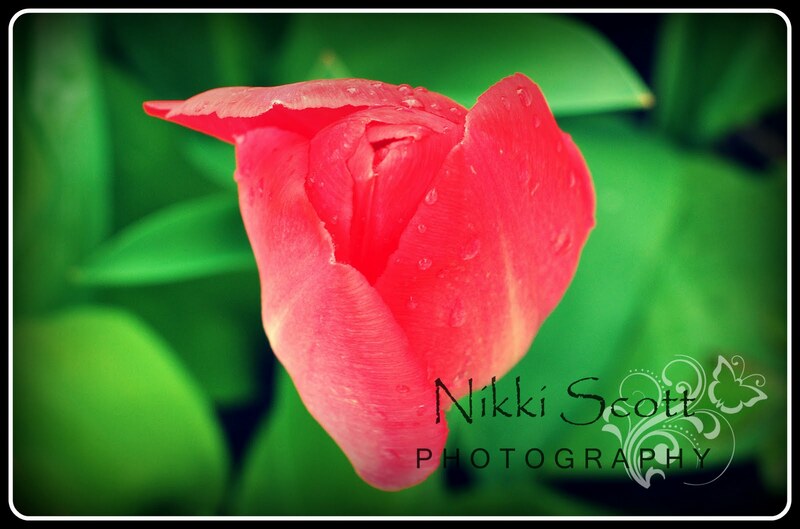 I love Spring when everything is so new, fresh and bright. 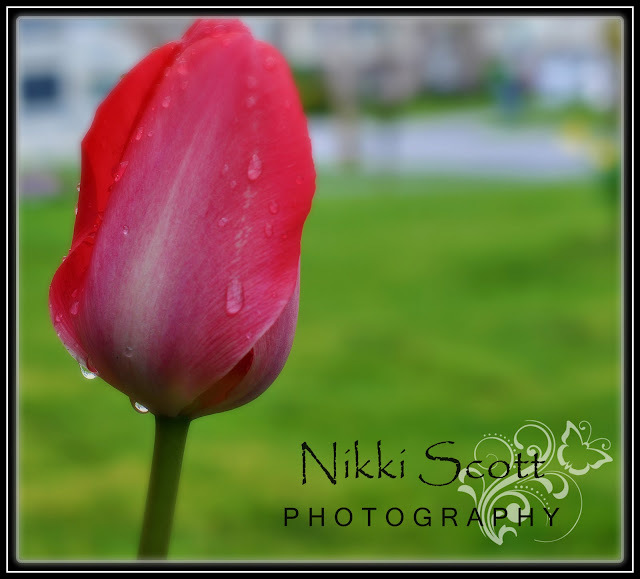 Everyday you go outside and see something popping up from the soil that wasn't there the day before. Walking the kids to school the scent in the air is heavy with lilac and jasmine. Glade could never make a room freshner as sweet and natural as Mother Nature!